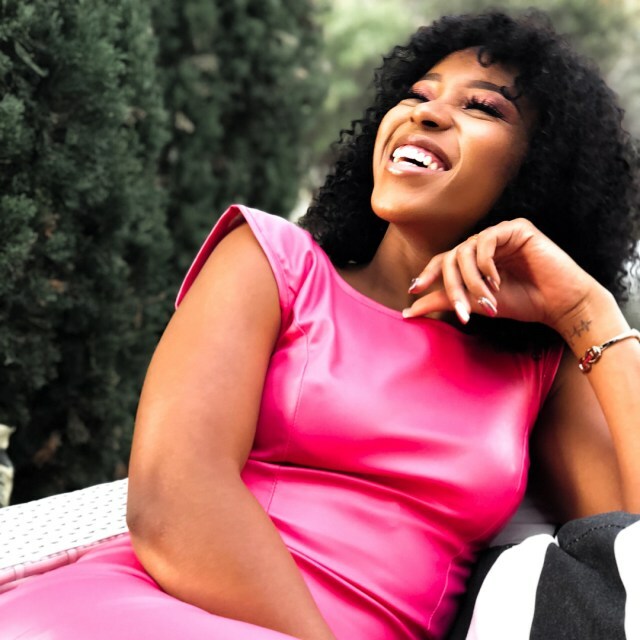 Home / Unlabelled / Sbahle Mpisan in pink dress everything she does now is turning into gold. 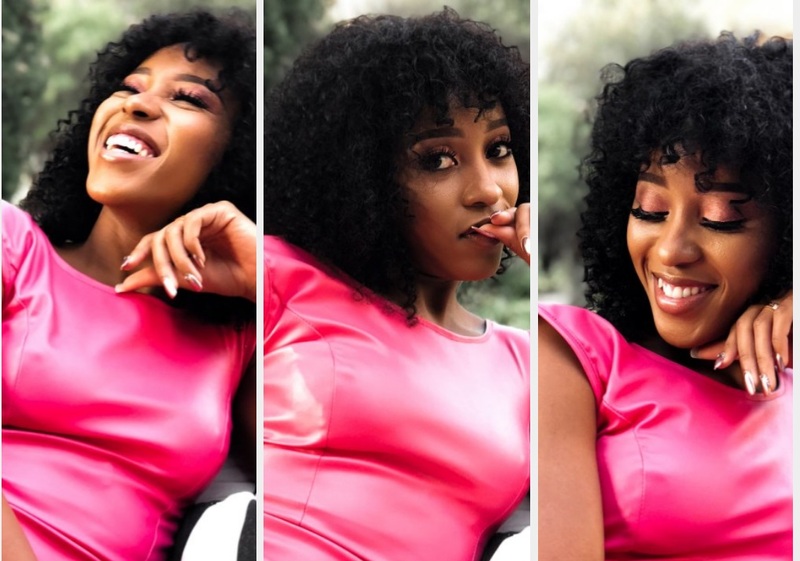 Sbahle Mpisan in pink dress everything she does now is turning into gold. 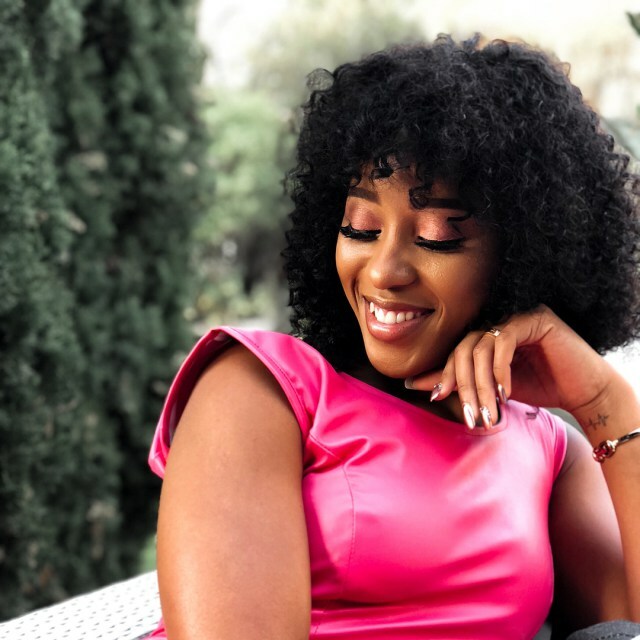 In Pics: Sbahle Mpisane’s pink dress that is causing havoc on social media. She continues to impress us, everything she does now is turning into gold. 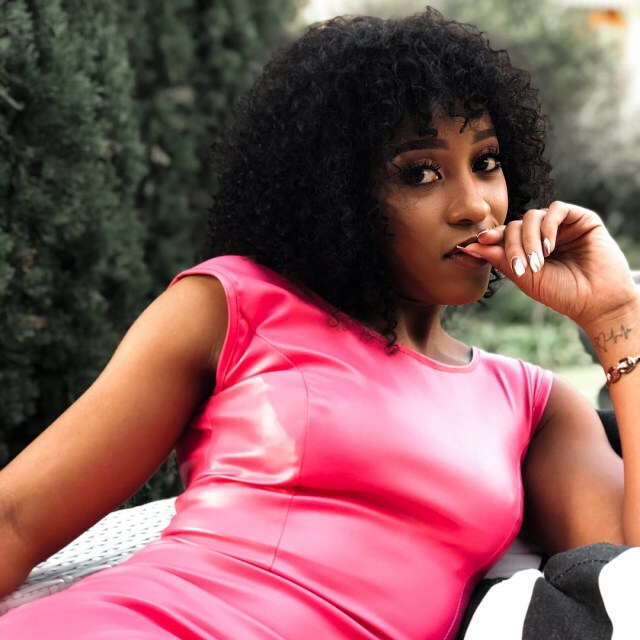 Sbahle is now one of the most inspiring women of our generation when it comes to fitness and health. To me at least she has proven that it is possible to lead a normal healthy life which we all want. 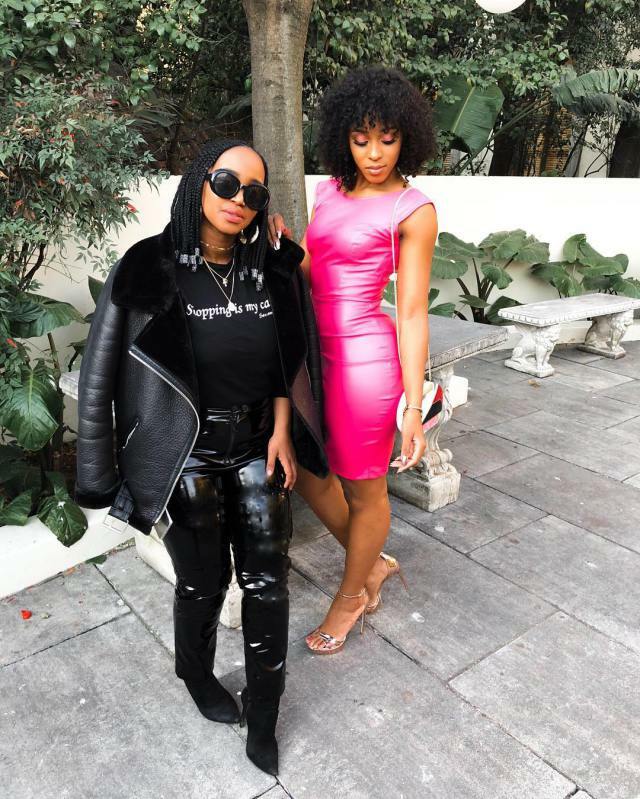 This pink dress is causing havoc because of the body goals she is serving.